Suzie Collins (Psychologist) and Katherine Johnstone (Accredited Mental Health Social Worker) have combined their broad array of skills and experience of working in mental health, to provide evidence-based assessment, therapy, group programs and interesting, informative workshops. We work with families, children, couples, groups and individuals of all ages to identify issues and set goals that aim to help all clients realise their potential. 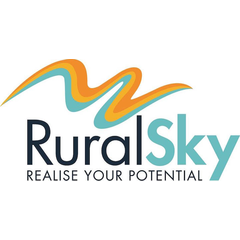 Living and working in rural Australia has provided us with a genuine understanding of the issues faced by people living in the bush. We also believe that rural people have a unique and fantastic potential that is revealed in our resourcefulness, courage, ingenuity and creativity. 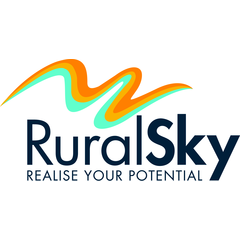 In short, our local knowledge and appreciation of rural Australia is what makes us the best choice to meet the needs of those who live and work here.